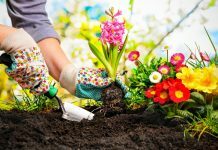 Home GARDENING CARE Why Are the Annoying Spring Gardening Tasks Important? 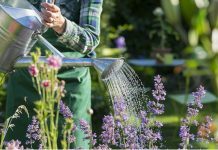 Why Are the Annoying Spring Gardening Tasks Important? 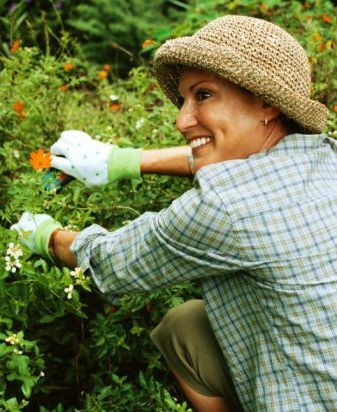 Gardening is supposed to be your relaxing time outdoors that will get you satisfaction and the results you can pride yourself with. However until it becomes so, there are certain tasks that all gardeners admit to hate. 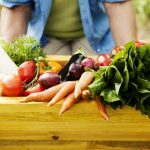 These tasks are small, annoying and time consuming but also crucial for your gardening success. The most unpleasant task is to weed the garden. The task is extremely important to be completed before the weeds bloom. If you do not do it in time, the weeds will produce seeds that will spread all over the garden and will become your sturdy enemy for seven or more years to come. Most of the weeds can be hand removed or dug out when they are very young and this task will save you a lot of trouble. 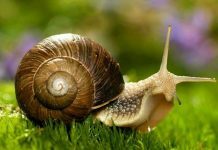 Before you spread compost for garden fertilization, make sure you aerate it and look for garden snails. 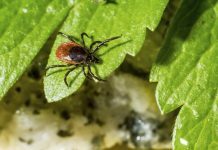 During winter, these garden pests can find refuge inside the warm compost pile and once you spread them all over the garden they will have no scruples to feed on your young plants. This is a “smelly” task but will save you money and effort to get rid of them later. 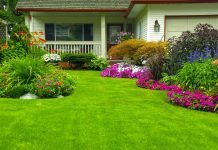 If your lawn is damaged make sure you take the time to fix it. Remove the dead grass, aerate the ground and neutralize the soil to remove any possible disease. Most lawns need fertilization in spring but if cleaning the dead patches is required, better do it before fertilization. If you have a moss issue, apply a combination of moss killer and fertilizer. It is a tedious task but if you do not do it, the supplemental seeding will be in vain. Make sure you test the soil and see if a pH correction is in order. The saw dust, compost, wood fragments or peat fiber decrease the soil pH while the molded leaves, ash and limestone increase it. The best way to adjust the pH of the soil is to do it during several seasons. 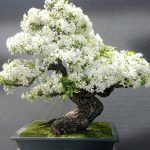 Of course this requires a lot of patience from the gardener but the effort is worth it. Spring is the season when you can drain the too moist areas of your garden. If you have inside the garden, muddy areas that retain water, this is the time to fill them with dirt. Spring is the time to do garden maintenance and if the garden fence needs repairs, do it now. 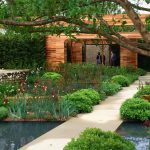 The garden activities will take your time as the growth starts and you may find it difficult to find the right moment to do it later.